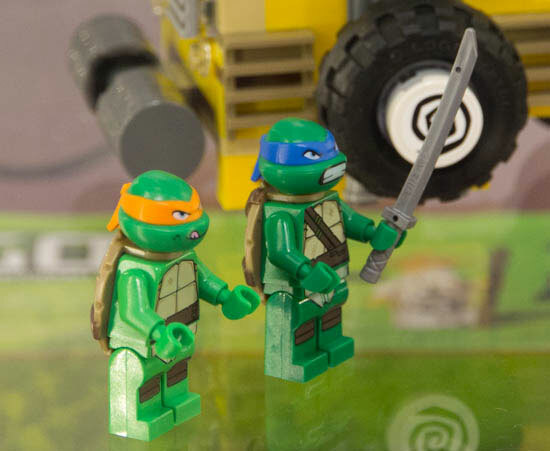 Lego is coming out with new building sets based off of Nickelodeon’s new Teenage Mutant Ninja Turtles series. The line will be available starting in January 2013. 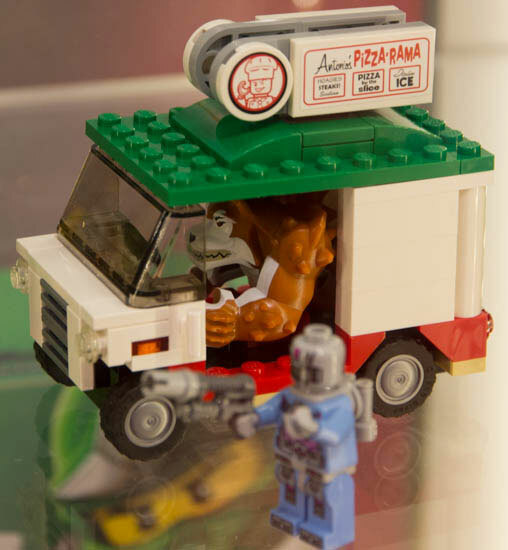 Shown here is the Shellraiser Street Chase set, 79104, which will be priced at $60. Above images are mine. 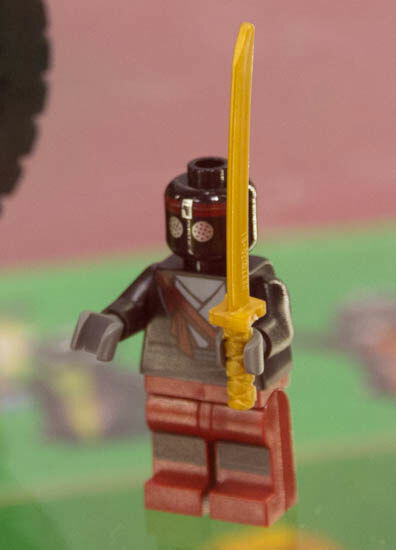 If you’d like to see more, some of the other TMNT minifigs (e.g. Shredder!) are previewed over at FBTB. I’m not sure if I’m excited about these or not. On one hand, They’re TMNT!! 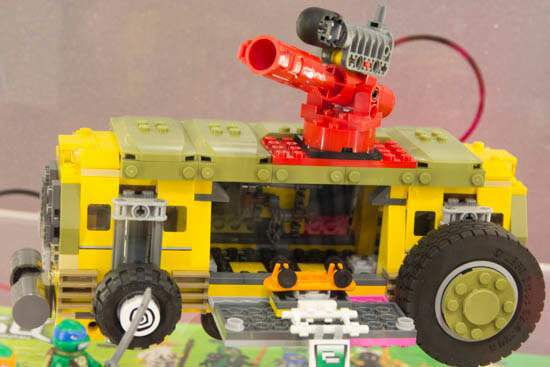 On the other, though, they follow the Lego ‘Sponge Bob’ trend. I remember TMNT from from WAY back when, they had the first iteration of the TV Series (1987 to the ’90s) and I even had the action figures (Probably the last of the good action figures before the all went to pot) but, some shows should have stayed as memories. The new Nick series is…well…for the new audience. My brother was more the TMNT guy though so it could just be me that’s not tremendously enthused.